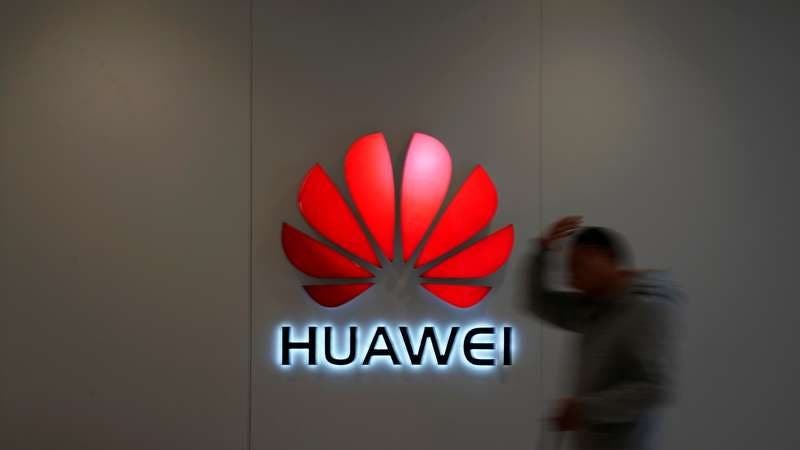 Hu Houkun, vice chairman of Huawei, said in a recent interview that Huawei’s 5G networks have been deployed in 10 countries, and it is expected to be deployed in more 20 countries in the next 12 months. 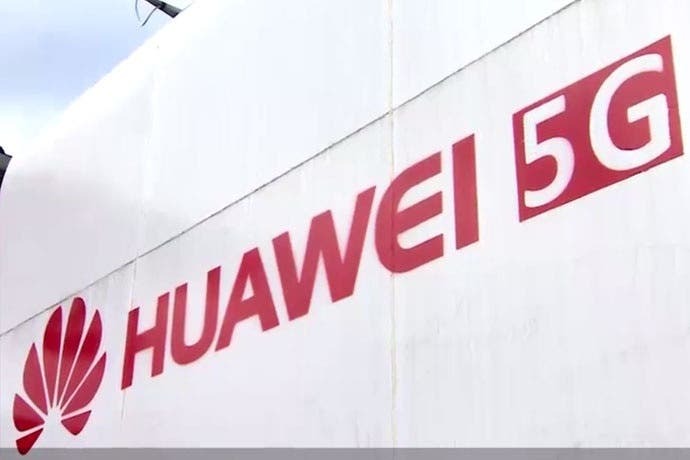 As the world’s largest manufacturer of 5G network equipment, Huawei aims to take the lead in the key fifth-generation wireless technology. 5G will be the key to supporting future technologies such as autonomous vehicles and artificial intelligence assisted services.